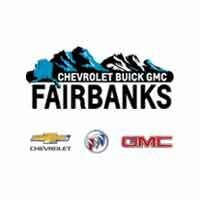 Value your Trade at Chevrolet Buick GMC of Fairbanks. We know your used car value is important to you and will make sure that you receive prompt service and personal attention. We’re convenient to many communities including Nenana, Salcha, North Pole, Salcha, Totem Park, Lementa, Bjerremark and other surrounding areas of the North Star Borough.